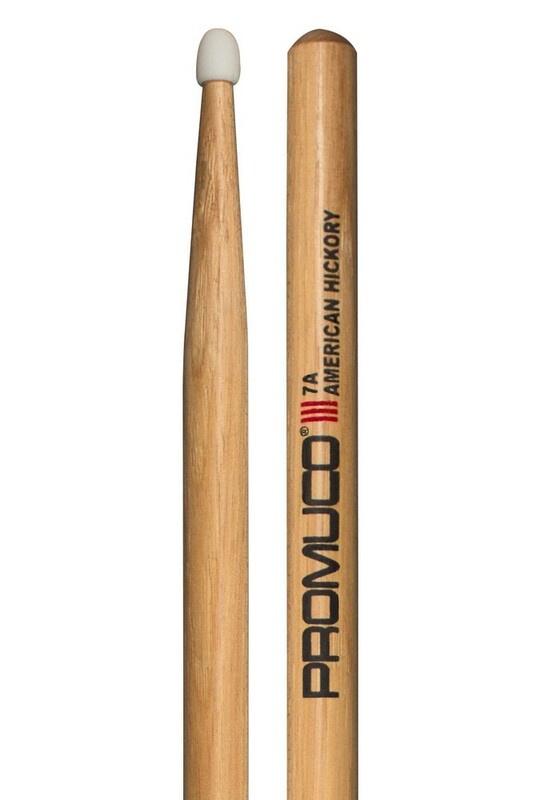 Premium American Hickory drumsticks with Nylon tips from Promuco. A dense wood, Hickory has very little flex for a powerful and pronounced sound. 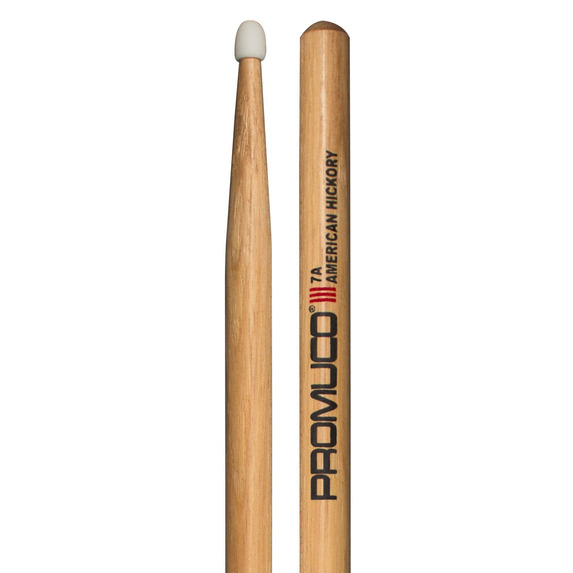 A great all round, balanced drumstick capable of withstanding plenty of shock. 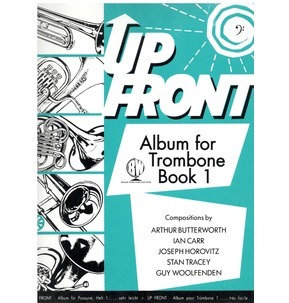 Nylon tip for added durability and increased brightness.